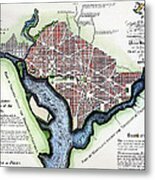 Queen duvet cover (88" x 88") featuring the image "Washington, Dc, Plan, 1792" by Granger. Our soft microfiber duvet covers are hand sewn and include a hidden zipper for easy washing and assembly. Your selected image is printed on the top surface with a soft white surface underneath. All duvet covers are machine washable with cold water and a mild detergent. 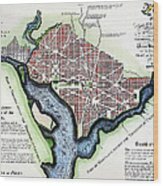 There are no comments for Washington, Dc, Plan, 1792. Click here to post the first comment. 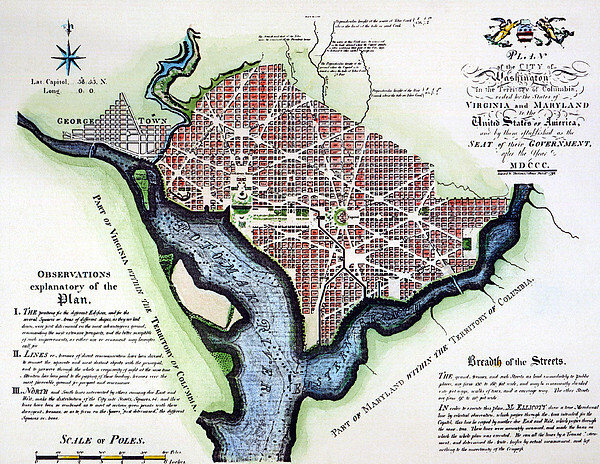 WASHINGTON, DC, PLAN, 1792. 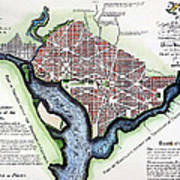 Andrew Ellicott's engraved map of 1792, based on Pierre Charles L'Enfant's manuscript plan, which was adopted by Congress as the final plan for the Federal City of Washington.